Many of us grow up dreaming of setting a Guinness World Record, but it takes a special breed to become the record holder for most balls juggled (Alex Barron: 11 balls, 23 consecutive catches), largest collection of Hello Kitty memorabilia (Asako Kanda: 4,519 items) and most high-fives in a minute (until recently, yours truly: 107). There’s another category of record holders out there who, until recent years, went unnoticed by the Guinness braintrust. 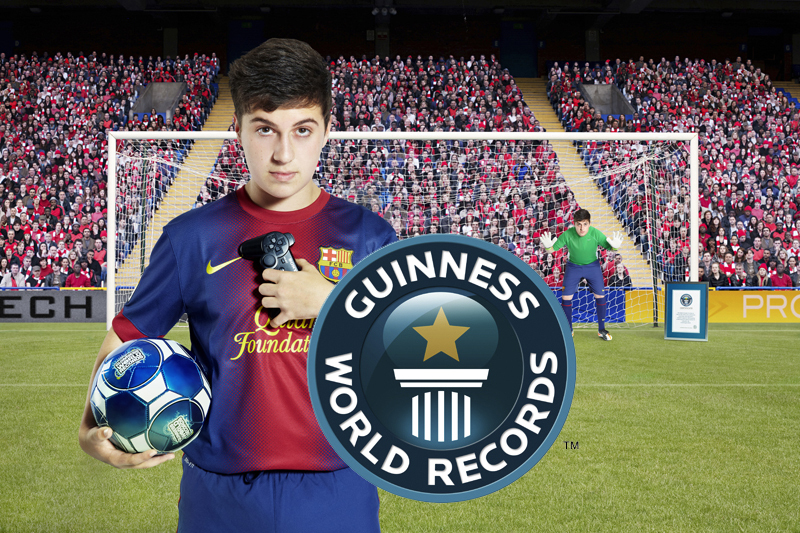 Thankfully, sports gamers are now being recognized for their extraordinary, record-setting feats. 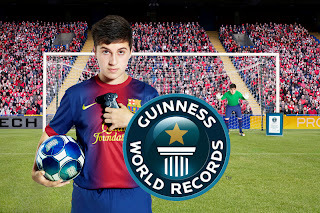 In honor of today’s launch of the sixth edition of the Guinness World Records 2013 Gamer’s Edition, here’s a sampling of new record holders -- as well as some records that are ripe for being challenged.